In May 1940, my father, Jack Cranstoun, was one of 340,000 soldiers rescued in what became known as the Miracle of Dunkirk. Sixty-nine years later, accompanied by my good friend Anna, I travelled to France to retrace his journey to that bloodied beach. If you wish you read an account of my pilgrimage, please click here to purchase a copy of In My Father’s Footsteps. To accompany the book, here are some photographs taken along the way. When you know a soldier’s service number, their service history is yours. Finding Dad’s service number allowed me to discover which unit he served with. 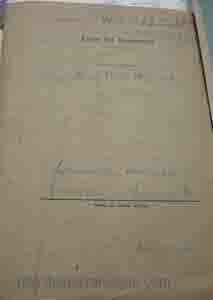 Once I knew that, I was able to access his unit’s War Diaries at the National Archives in Kew. 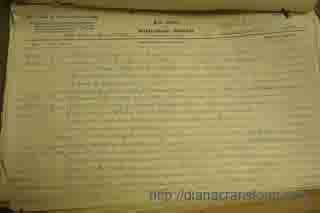 (Apologies for the poor quality of the photographs, but the Archives asked me to use very low resolution only.) 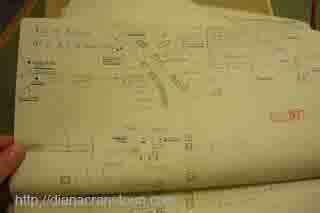 The diary included a map of the village detailing which buildings were used as billets, cafeterias and workshops. The air of Northern France lies heavy with the legacy of death. Aside from the large cemeteries, you don’t have to drive very far to find small graveyards standing in the corners of farmers’ fields. 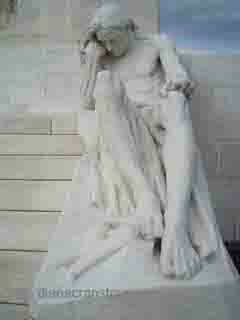 We visited the Canadian War Memorial at Vimy. 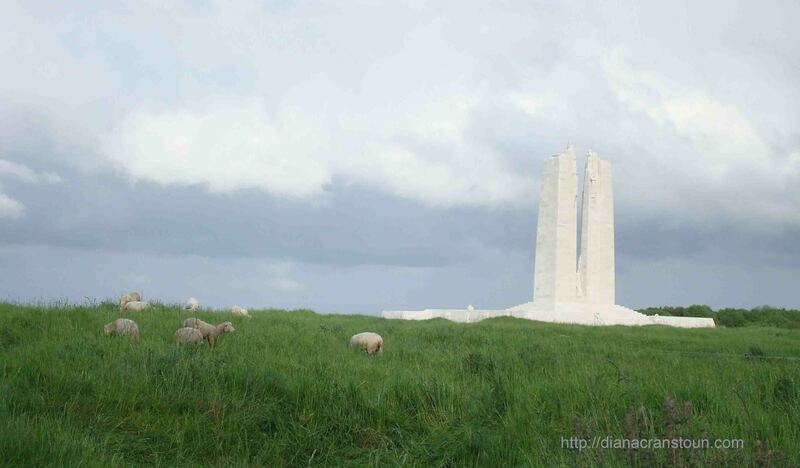 It was on this battlefield that many believe that Canada as a nation was forged. 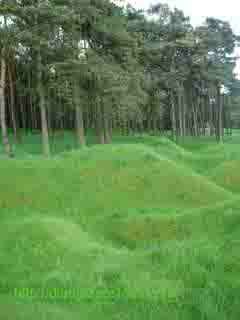 The landscape at Vimy appears other-worldly as the shell holes were never levelled post-war. The World War One Cemetery in the village of Vis-en-Artois where my father was stationed for almost six months from October 1939-May 1940. 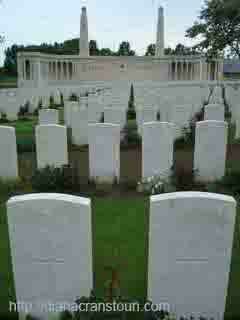 The cemetery contains the graves of 1,748 British, 582 Canadian, 6 Australian and 2 South African soldiers and airmen. A memorial within the cemetery commemorates by name 9,806 British and 16 South African soldiers who fell in the area but whose graves are unknown. I often wonder what it must have been like for my father on guard duty in the village on those long winter nights passing the cemetery where men had died less than 25 years earlier and here was war happening all over again. Walking the beach from De Panne in Belgium to Dunkirk in France, we came across remnants of Hitler’s Atlantic Wall sinking into the sand. 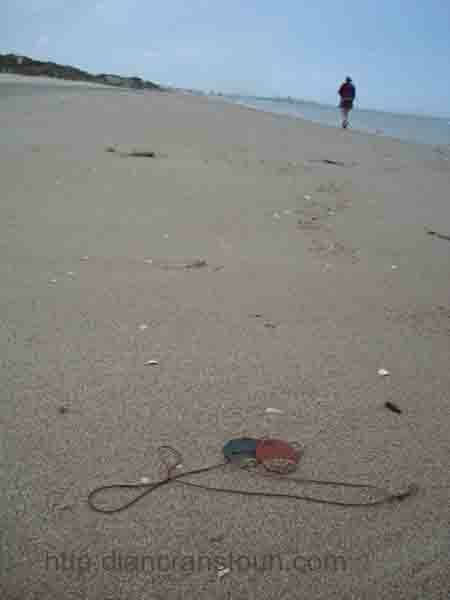 Several hours into the walk, I took off Dad’s dog-tags and placed them on the ground to take a picture with Dunkirk in the distance. 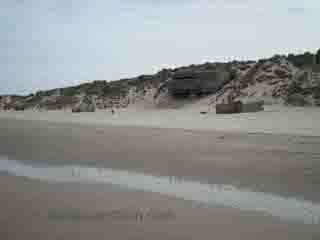 Later I discovered that, if Dad remained with his unit, this is very close to where he would have come on to the beach. 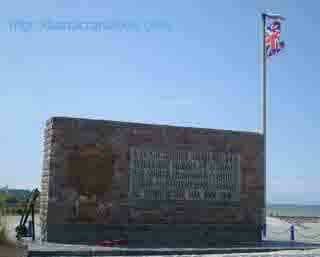 The Dunkirk Evacuation Memorial. Somehow the tattered Union Jack seemed rather apt. 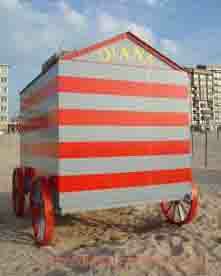 The bathing hut we took shelter beside. Only when we got up to return to our hotel did I realise it bore my name. Diana. If you’d like to learn more about Dunkirk, there are lots of books, documentaries and videos available.